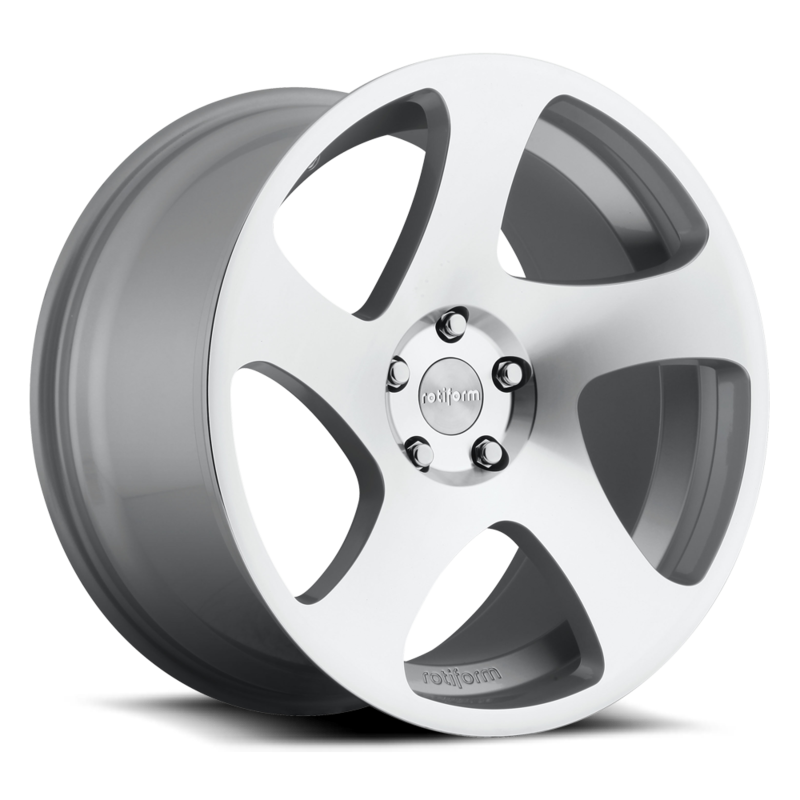 If you are looking to purchase the 235/60R18 103W Hankook Ventus S1 evo2 SUV K117A 2356018 Inch tires, All Star Motorsports is the place to be! 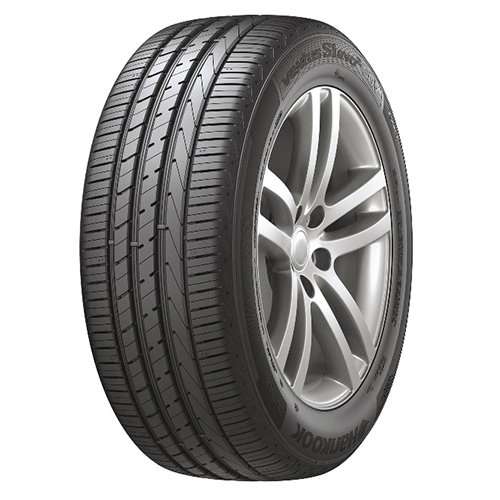 We offer a wide selection of tire brands and sizes including the 235/60R18 103W Hankook Ventus S1 evo2 SUV K117A 2356018 Inch tires which are high quality, long lasting and we offer some of the best prices around. Let our experienced fitment experts guide you in purchasing the best fitment possible for your vehicle.